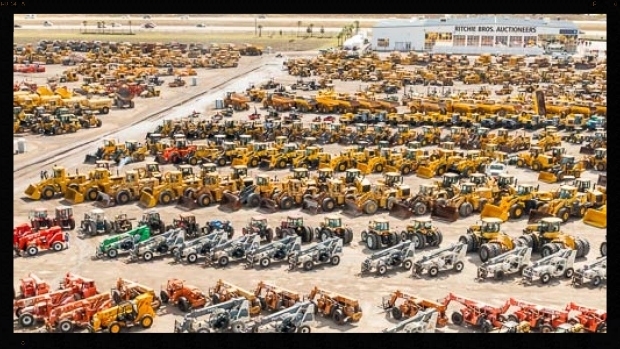 Ritchie Bros. recently partnered with Reed Security to protect their compound and inventory located at Hwy. 12 & Cory Rd., Saskatoon, SK. 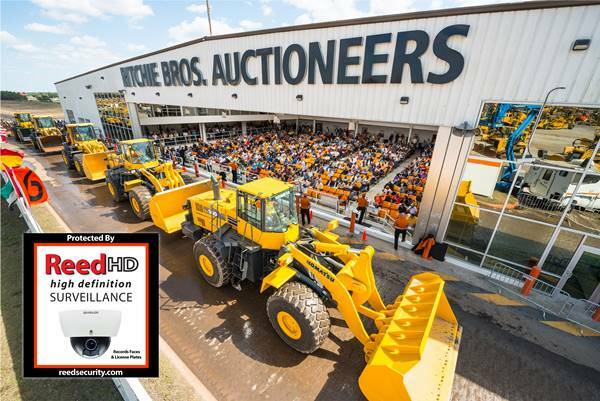 Ritchie Bros. is the world's largest auctioneer of heavy equipment and trucks. In 2013, US 3.8 billion dollars of heavy equipment was bought and sold. An emergency operator performs a look-in and and dispatches the proper authorities. Plans start at $49.95/mo. 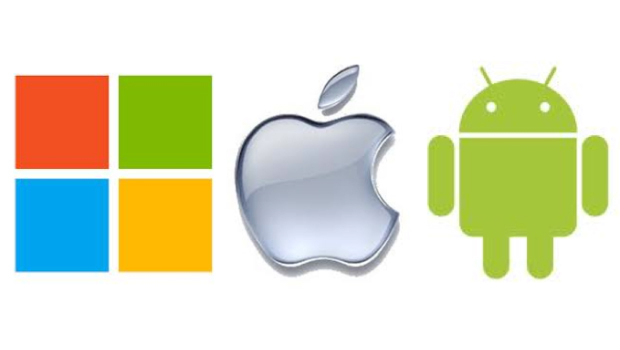 Easy-to-Use Video Management Software allows the client to quickly review video using a SEARCH BAR. "Review Hours in Minutes"
ASL Paving Ltd. recently partnered with Reed Security to protect their head office, shop, plant and two compounds in Saskatoon, SK. 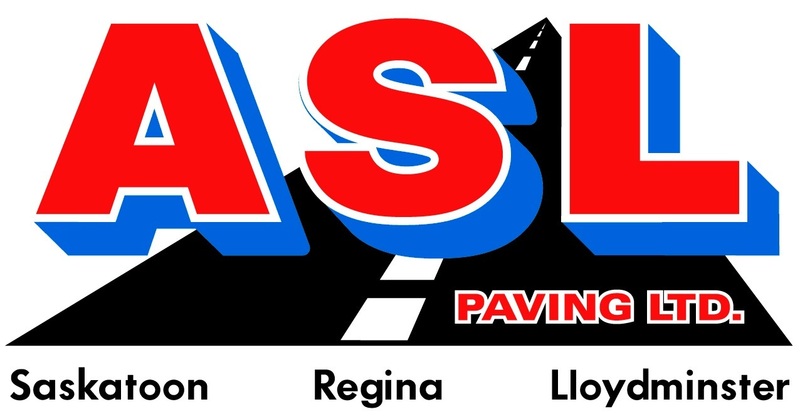 Since 1950 ASL Paving Ltd. has provided quality road building and commercial paving services to cities, towns, and government agencies across Saskatchewan. 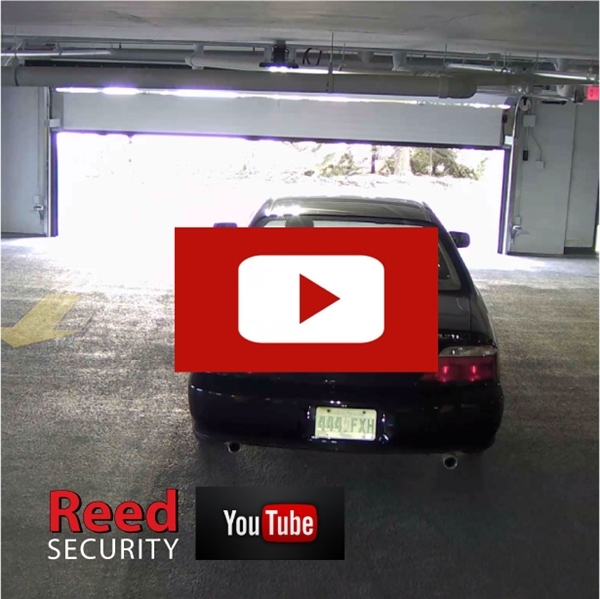 OPTIONAL: ReedHD Smart Cameras can detect unwanted People, Cars, and Trucks and alert our 24/7 Rapid Response Monitoring Stations. An emergency operator performs a look-in and and dispatches the proper authorities. Plans start at $49.95/mo.